Getting online reviews have become one of the most important ways to market your business to consumers. Today, many people shop online and read reviews from past customers so it’s crucial that you tidy up your online presence to ensure you’re putting your best foot forward. 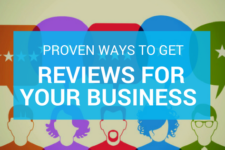 Once you’ve nailed down the process of asking for reviews, it’s time for you to take the next step to make the most out of your positive reviews. 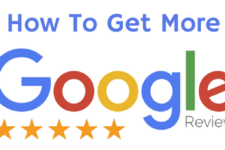 You will want to thank the reviewer promptly and be concise and authentic; then you should include a call-to-action for further marketing purposes. 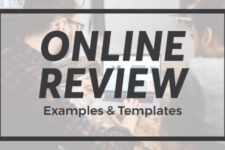 Below, we will break down all of these steps and include example templates to ensure your business is ready to respond to positive reviews with purpose. Positive reviews show you who your cheerleaders are. These are the promoters of your business – the people who rave about your company and want to tell their friends about it. The reviewer just said something nice about your company—it would be poor manners if you didn’t thank them! Be sure to always thank the reviewer first and foremost, so they know that their kind deed didn’t go unnoticed. After all, they didn’t have to leave you a nice review or give you feedback at all! Show your appreciation and make it personal. Reference specific things they mentioned like agreeing if they point out one of your stellar employees. Example: Thank you so much for your kind words, Jane. We really appreciate you taking the time out to share your experience with us—and we agree, Jordan is truly a gem to have on our team! We count ourselves lucky for customers like you. We look forward to working with you again in the future! Reviews are often left immediately following a purchase, visit, or specific experience. Time is of the essence for you as the business owner. If you let a positive review sit for months before responding, it looks like you didn’t care at all about it, even though your customer cared a lot about you. By responding as soon as you can, you show how appreciative you are of the customer—it’s a simple action that will accompany your words of thanks. Otherwise, if you wait too long, the customer will be alerted of the late response and be reminded that they were ignored. They also will probably have moved on and forgotten about you if you don’t stay top-of-mind. Example: Thanks for the awesome review, Dan! We work hard to meet expectations like yours, and we’re happy to hear we hit the mark for you. Come back and see us soon. Cheers! Most people can agree that robots pretending to be humans on the internet are not cool.. Don’t act like a robot! Though having a generic response typed out can be an easy route, it doesn’t feel genuine to the reviewer. This person took the time to talk about your company, so the least you can do is give them the decency of an actual human response. Let it be known that you actually read their review. It doesn’t have to be over-the-top; you can still sprinkle in specifics or personality while keeping it short. 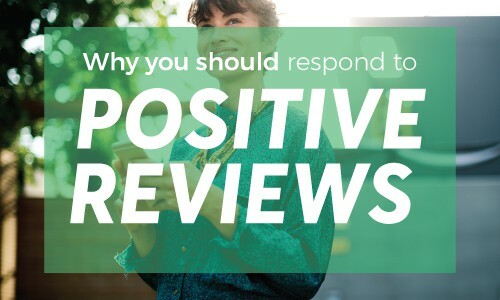 Responding to positive reviews is great, but if you want to maximize your success, it’s important to add in a small call-to-action. Make it feel natural. It could be anything: asking them to share their experience with their friends, sign up for another appointment, or find you on social media… It’s up to you and your business goals! But it’s smart to strike while the iron’s hot and invite reviewers to take further action while they’re happy. Lastly, while you’re asking reviewers to share, you should be sharing as well! Share the good news of the good reviews on your social channels—people who follow you but don’t do business with you (yet) might be prompted to look more into your services or products. You can also add some of the testimonials to your website, so any visitors know right off the bat what to expect. Get the good news out there for everyone to see. Example: Take a positive Google review and post it on your company’s testimonial page or your Facebook page. 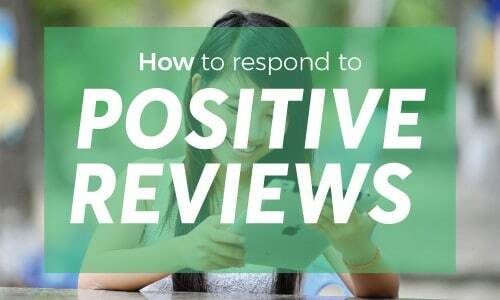 We hope you’ll realize the importance of responding to positive reviews. By doing this small service, you can reap big rewards and gain some loud internet cheerleaders. Just remember to thank your reviewer, be timely, concise, and personal, and invite them to take action. Then, share the positive online reviews so everyone can see how great your company is. Happy responding!